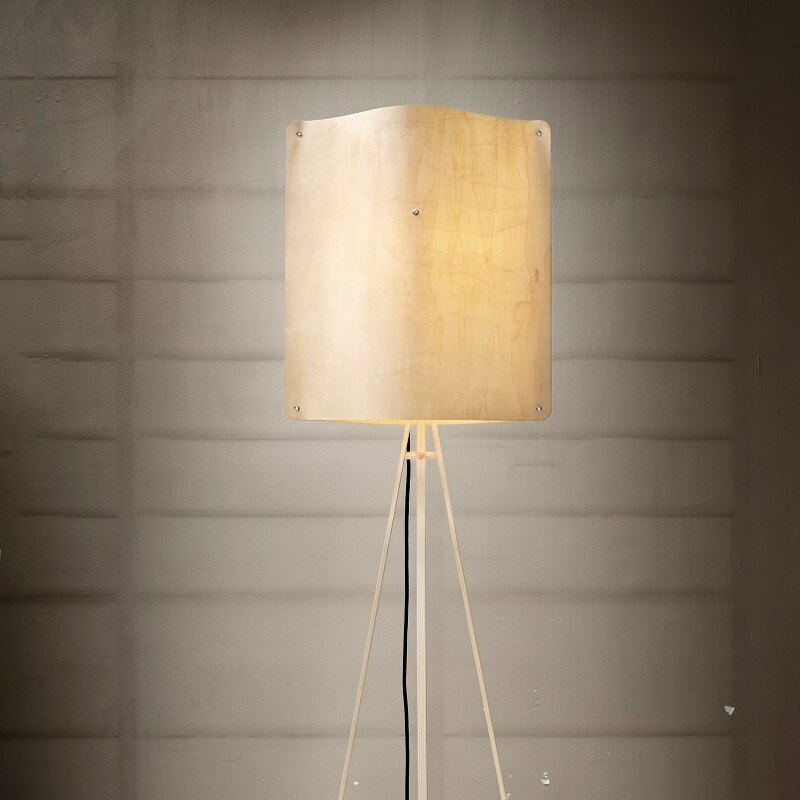 Finom wood lamps, designed by Interior Architect Esa Vesmanen are suitable for both residential and commercial settings. 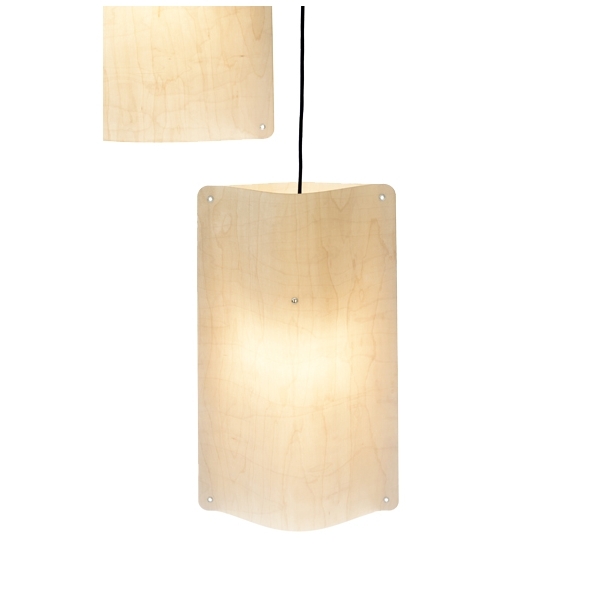 Finom was inspired by the soft, warm summer sun, streaming through a Finnish birch forest. 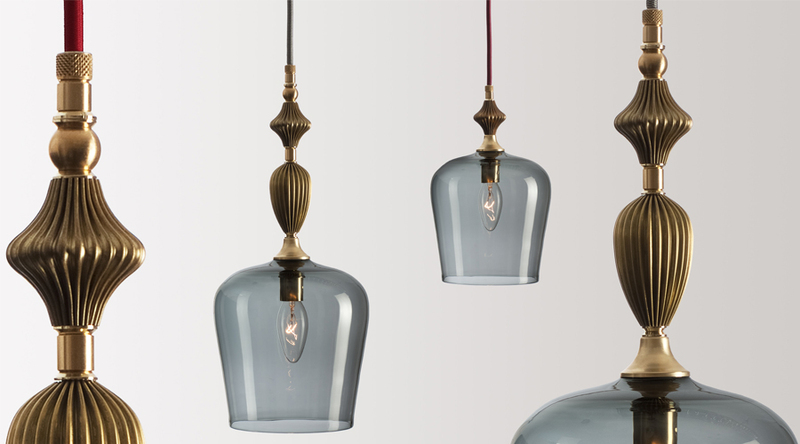 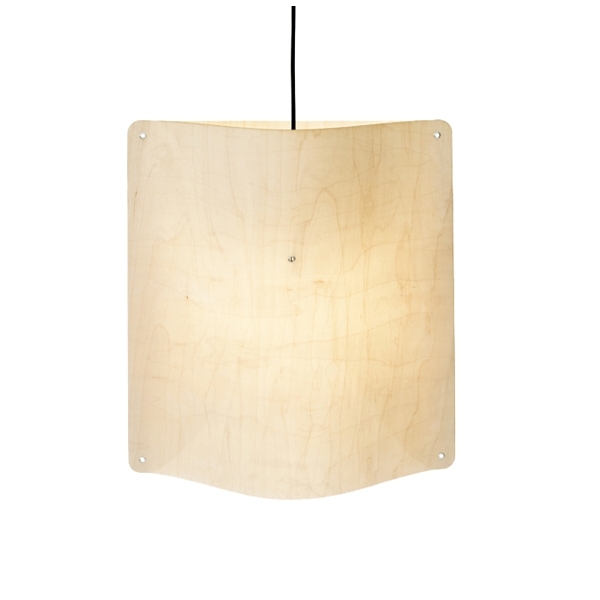 It provides effective upward and downward lighting in both pendant and floor versions. 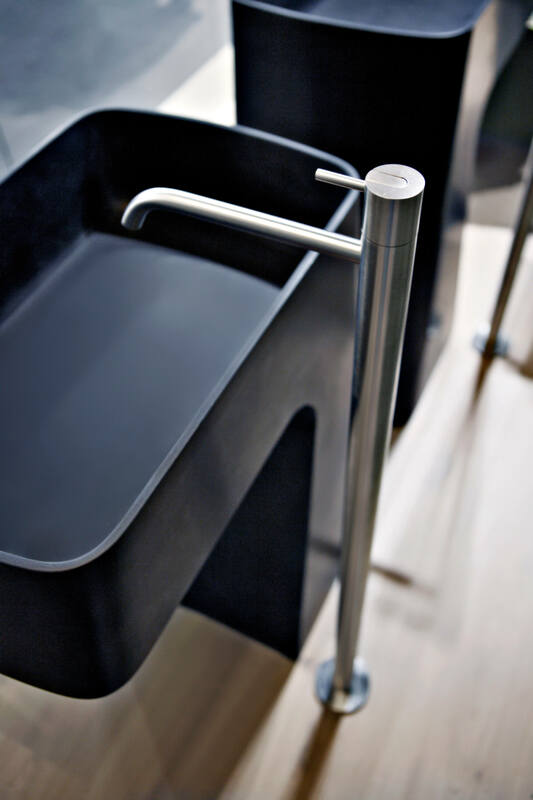 Finom won the esteemed international Red Dot Award: Product Design in 2016.